Essential Question: To what extent can strong composition contribute to the success of an artwork? 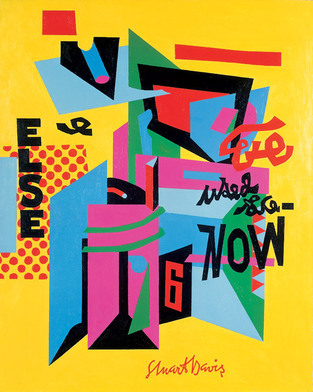 Stuart Davis, OWH! IN SAN PAO, 1951. Oil on canvas, 52 1/4 × 41 3/4 in. 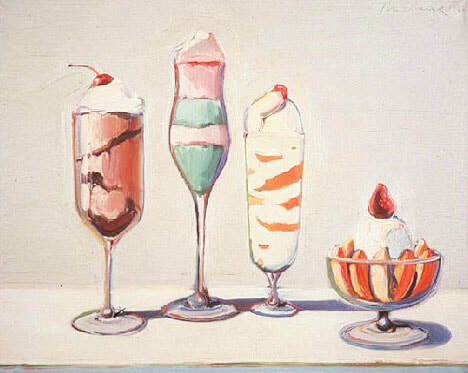 Study the paintings of Stuart Davis, Robert Delaunay, and Wayne Thiebaud. You can find many examples for each artist online. Below is a list of instructions shared by both projects. Details specific to each painting style can be found on the artist's Weebly page. The following directions apply to either project. 1. Draw your design on newsprint making all corrections or changes on the practice paper. 2. Plan and label your colors on your practice paper. 3. When the design and color choices are completed, transfer your design to the final paper. 4. Keep the newsprint practice sheet to use as a reference on color placement and submit it as your rough draft. 5. This is a hard edge design. All edges should be neat and clean. Avoid fuzzy or uneven edges. It was founded by Pablo Picasso and George Baroque. 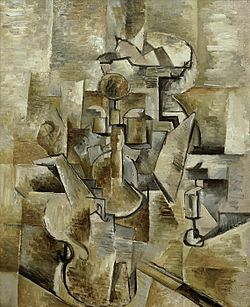 In Cubism, the subject matter is broken up, analyzed, & reassembled in an abstracted form. Political, economic, and cultural upheaval marked the beginning of the 20th century. The devastation wrought by World War I played a major role in the turmoil, as did the emerging doctrines of democracy, socialism, and communism. As often happens with social unrest, artists began challenging existing art and design norms. Artists were also influenced by technological and scientific advances. These advances included the first incandescent light-bulb, the discovery of x-rays, the telephone, the first automobiles and airplanes, and the transmission of radio signals around the world. Many new theories were developed challenging traditional Western thought offering a radical change in traditional beliefs. To be modern was to reject the past, to embrace change, and to accept ambiguity. This new way of thinking had a tremendous influence on all aspects of life and offered significant challenges for visual artists, who sought new formal means to express their fascination with these scientific breakthroughs and to reflect the rapid changes in their world. The evolving art movements challenged long-held creative traditions with revolutionary ideas for art and design. 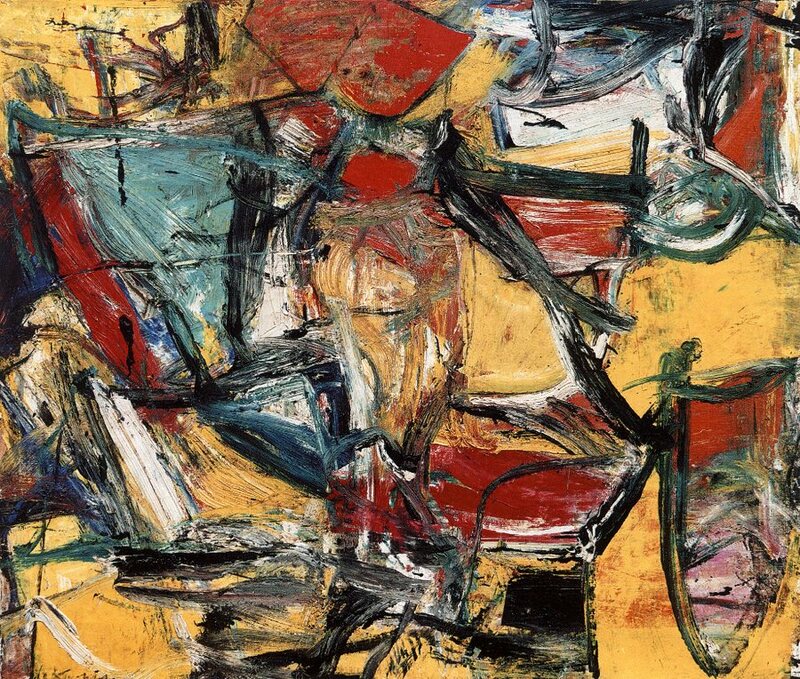 These ideas grew as artists and designers injected personal expression into their work, instead of simply documenting subjects.This heightened emotional component promoted the artist's role in society. 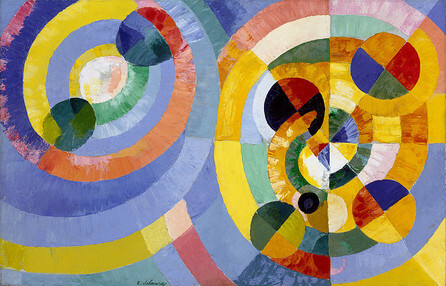 The birth of Cubism, Futurism, Dada, and Surrealism exerted considerable influence over the artists and graphic designers of the day and subsequently those who followed.